Our customers are regularly provided the best deals at unrivalled prices in the market. 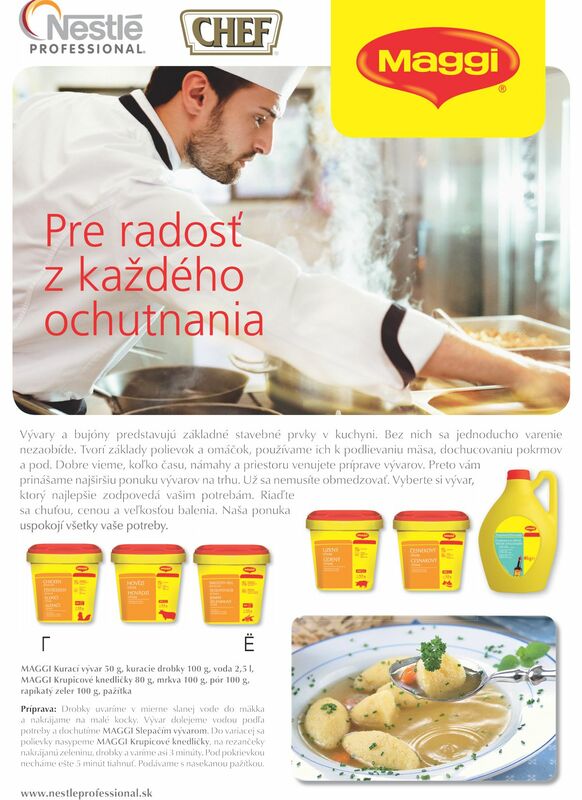 Every year, our company publishes several general product catalogs, as well as specialized regional gastronomy catalogs, which are distributed to catering establishments in Western Slovakia and the Bratislava Region. 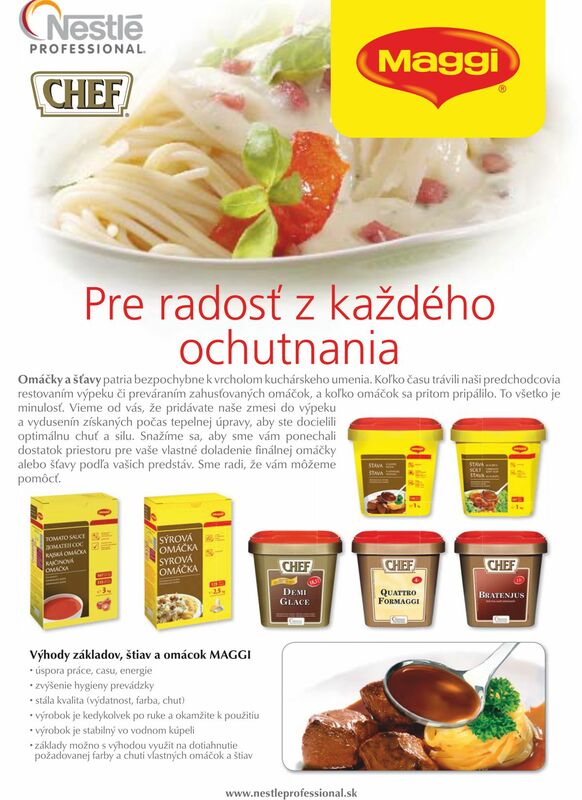 We offer promotion of products or services in these catalogs to all of our suppliers. For more detailed information concerning advertising options, contact our marketing department. 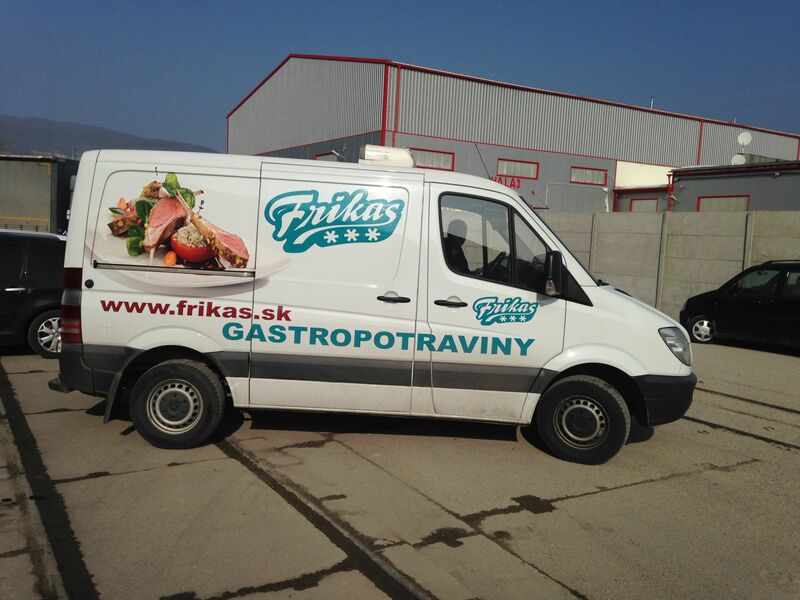 Our suppliers can take advantage of the possibility to promote their products or services on our company’s delivery vehicles too. For more detailed information concerning advertising options and availability of vehicles for promotional purposes, contact our marketing department.